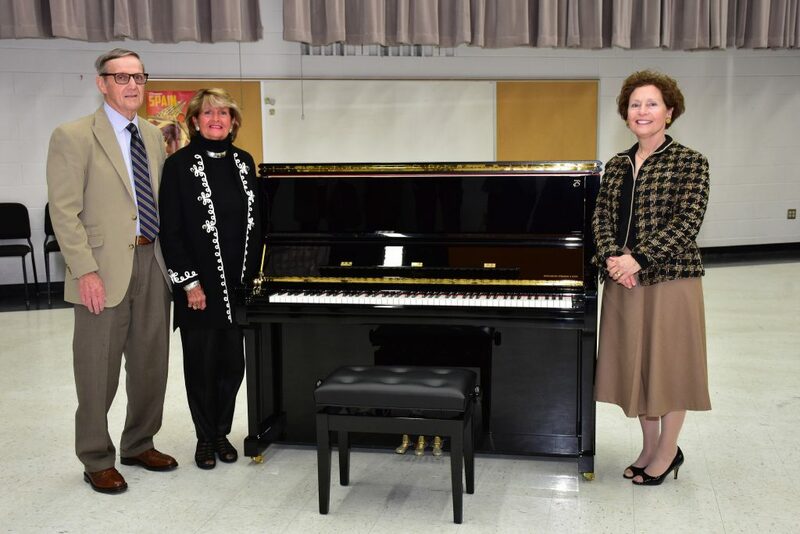 The Shepherd University Foundation announces a noteworthy gift in support of Shepherd’s All-Steinway Campaign. 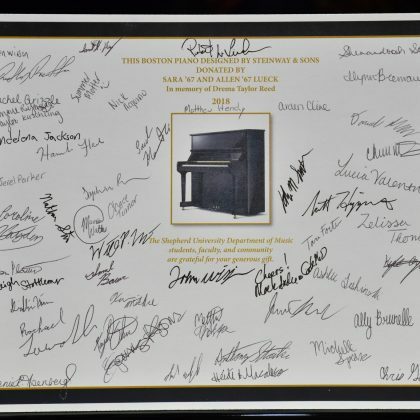 The contribution was made by Shepherd alumni and Shepherdstown residents Allen and Sara Lueck and was used to purchase a Boston UP-126 Performance Edition upright piano designed by Steinway & Sons. For more information about the All-Steinway Campaign and how to contribute through the Shepherd University Foundation, visit shepherd.edu/Steinway or contact Stacy McFarland, director of annual giving, at 304-876-5526 or [email protected].